your time and it can be fun too! i receive today my order, all the parts take land in Spain in perfect shape. Installation was very easy, the only thing with the subplatter was the necessity of change my blue Edwards audio belt (33.1rpm) by the default black rega (33.3rpm) to increase the speed of the platter. All work fine, with good pitch stability, and the feet are great. Daniel has added some new upgrades : Dual Pulley and silicone belts! He is happily enjoying analogue music with his "NEW" TT! 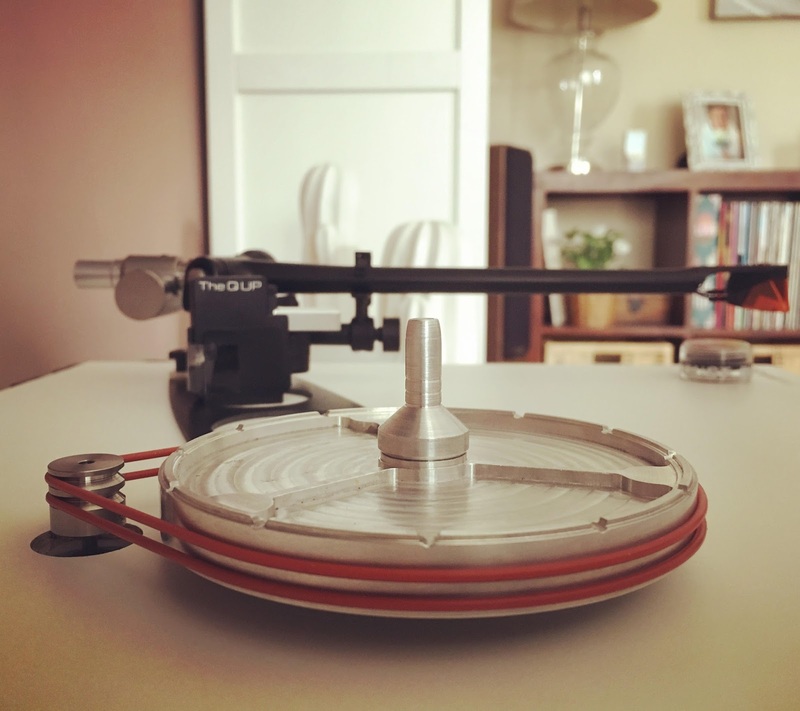 I received and installed, sound fantastic, i test with my Ortofon 2M bronze and Goldring 2400, and i have noticed with a very good bass, sound more rich and clean.